In a recent interview for Global Entrepreneur Week with Focused For Business, our founder David Toscano told the story of how he slowly built up Cin Cin from a vintage Fiat street food van doing events around the UK and found the confidence to quit his job in law to make it as a restauranteur. 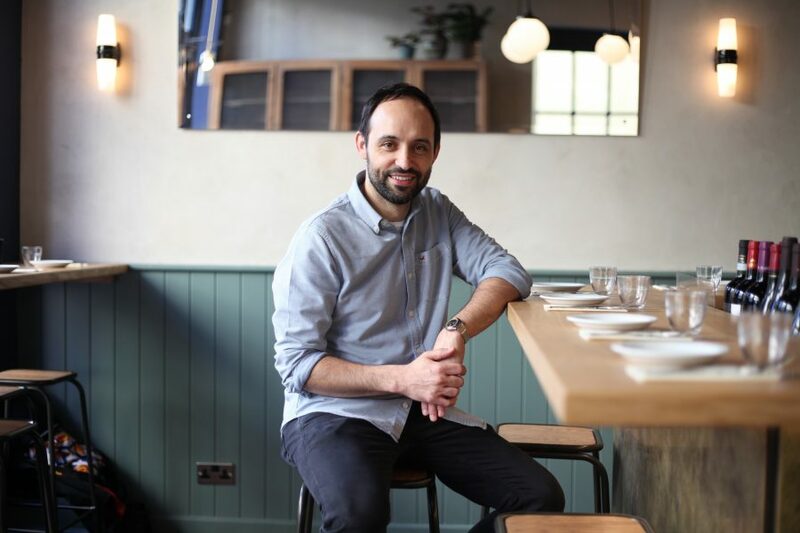 With two restaurants in Brighton and Hove, David is happy to share what he has learned along the way. David talks about the long road to building a business idea, the multitude of little risks he had to take before taking the plunge full time and his tips for anyone planning a start up.